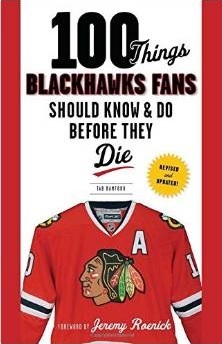 The Chicago Blackhawks confirmed on Monday morning that Patrick Sharp, who scored his 20th goal of the season last night, will miss the next 3-4 weeks with an “upper-body injury.” The injury is believed to be hand/wrist related. 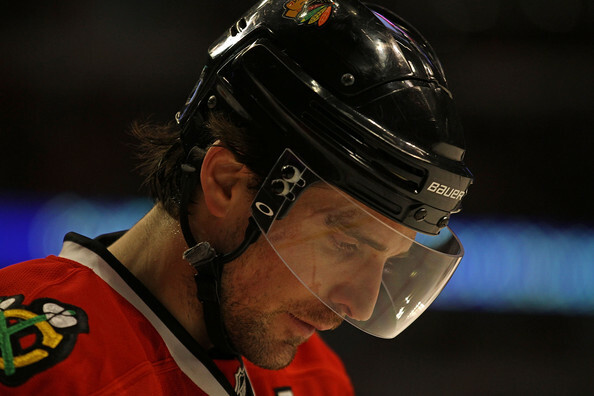 Coach Joel Quenneville also confirmed that Ben Smith would be recalled from Rockford to replace Sharp in the lineup. Smith, 23, has 18 points (10 goals, 8 assists) in 19 games with Rockford this season. In seven games with the Blackhawks earlier this year, he scored one goal.